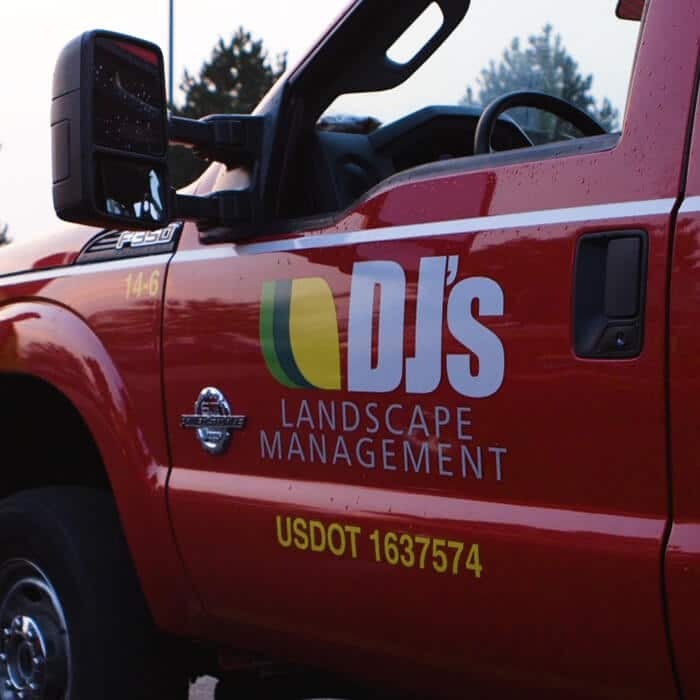 A preferred landscaping provider in West Michigan, DJ’s Landscape Management offers year-round service and well-earned expertise. 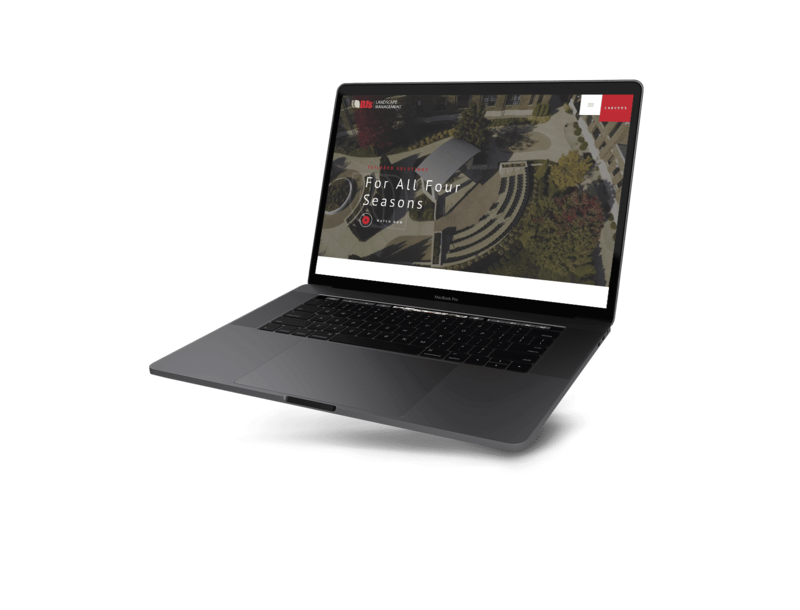 Seeking to elevate their look, they tasked TBX to create a site that clients would find to be both simple and professional. 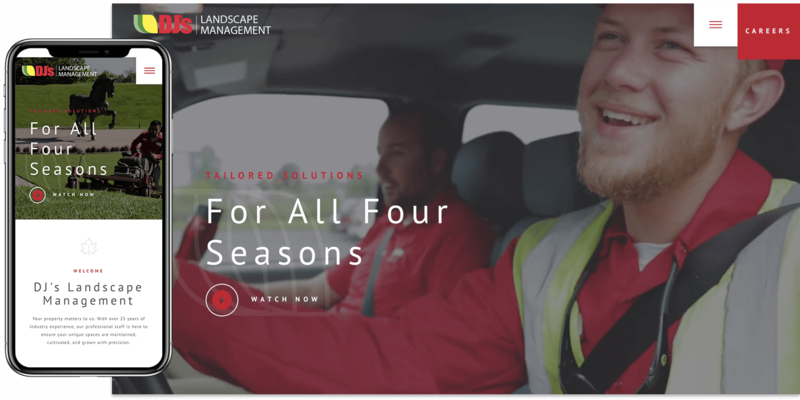 In partnership with Storytelling Pictures, TBX developed a crisp interface, compelling copy, a user-friendly careers page, and an integrated video for greater user engagement. 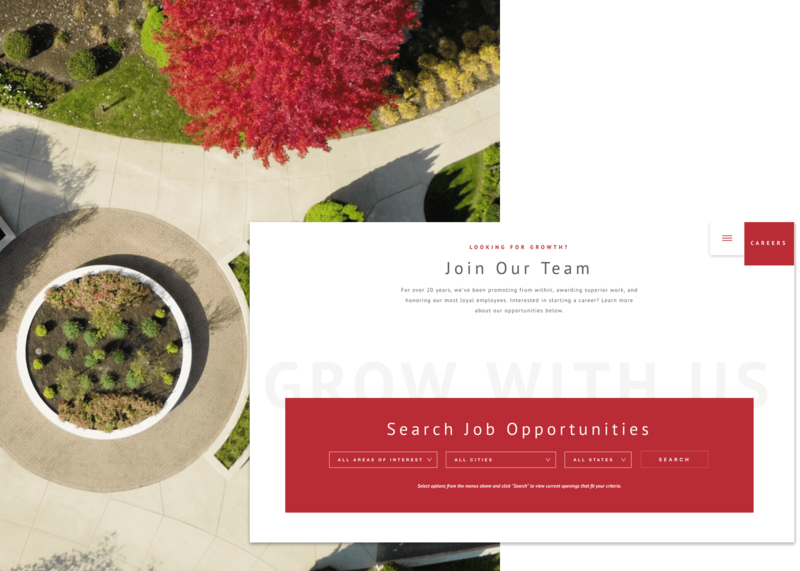 Refined the brand with a fresh family color palette, while also adhering to the strong heritage of Pantone red. Designed a custom services RFQ form to validate potential clients and permit staff to respond accordingly. 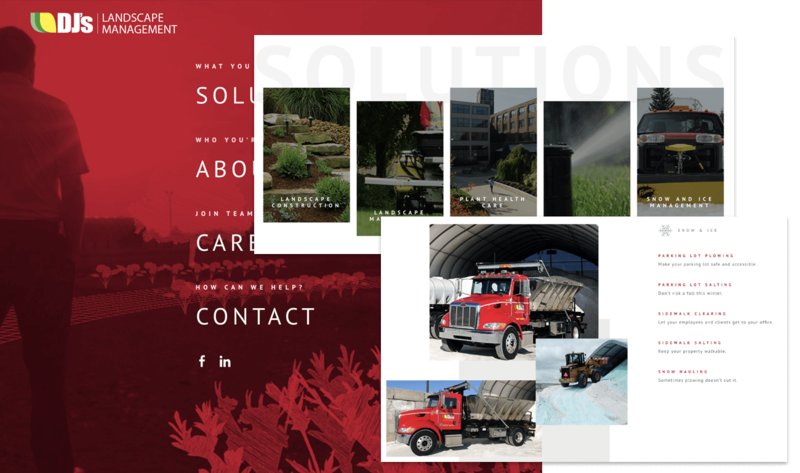 Communicated an insightful brand story that speaks to their continued expansion across Michigan, their highly consultative approach, and large-scale service offerings. Built a custom API integration to host a careers platform that allows for easy updates. They listened and spent ample time understanding our services and business needs to make sure the site layout was appropriate and functional for our users.